Three men fascinate me. Jose Rizal. Ernest Hemingway. 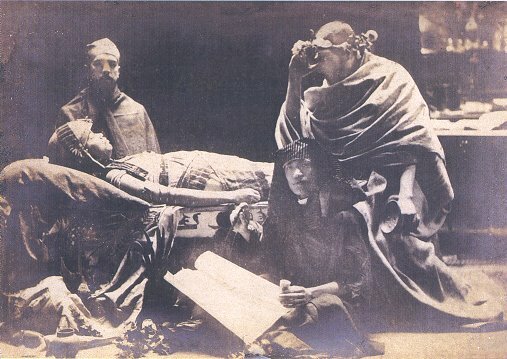 Juan Luna. I suspect it is the wild side and mystery about each of these men that attracted me to them. 😉Like you admire them one second. And wish to mother them the next sec. 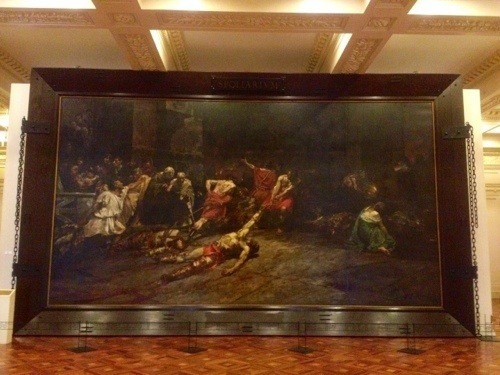 Back home, Juan Luna’s “Spoliarium” in the National Art Gallery is the highlight of any afternoon spent at the Museum. I’m glad this masterpiece was given ample space to view the obra maestro in all its glory. 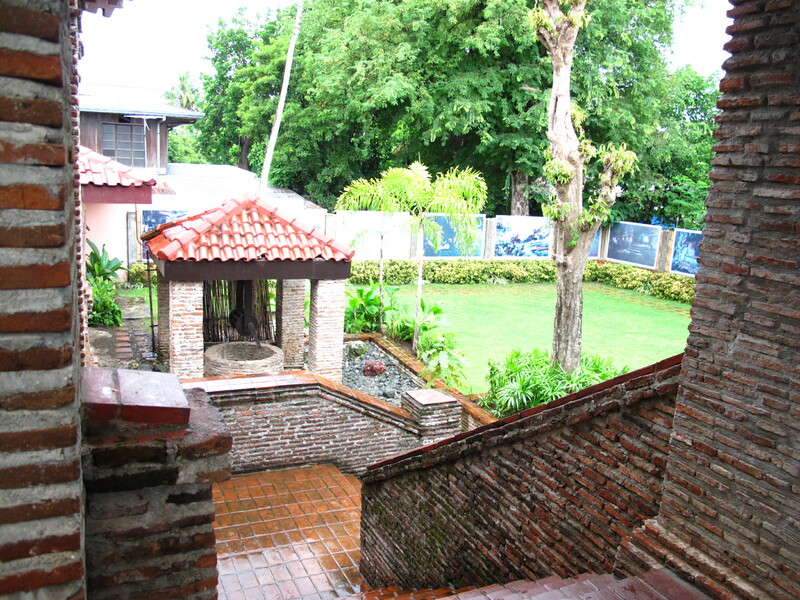 When my family went on a trip to Ilocos, a visit to the Luna Shrine was most definitely the highlight of that family holiday. When I heard there would be a lecture on Luna and his Art at the GSIS Museum, I thought it was a good idea to combine the lecture with a viewing of Parisien Life, that most controversial GSIS acquisition. When I learned Luna’s “Battle of Lepanto” hangs in the Senate Hall in Madrid, I knew I couldn’t leave Madrid without viewing it! 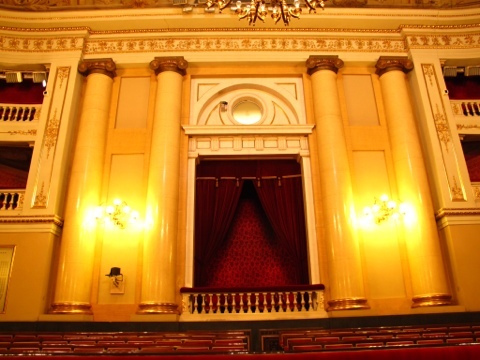 I sent an email to the Madrid Senado’s website if I may be allowed entry. 🇪🇸 There was an exchange of emails between me and Mercedes who was most kind and accommodating. We fixed a date and time, then she put me in a group of visiting Spanish ladies and apologized that the “tour” would be in Spanish. Bueno! 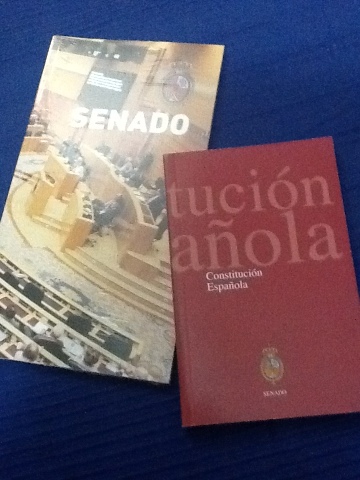 As I thanked Mercedes for a lovely one hour tour of the Senado, she handed me books as souvenirs. Now, isn’t that muy bien? 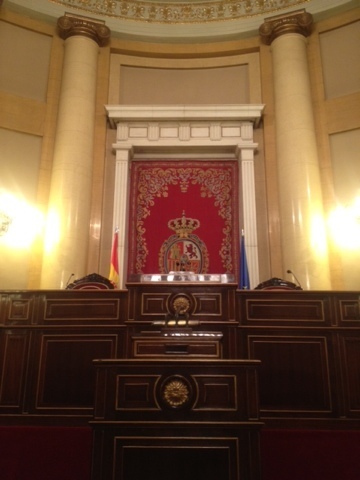 Ha sido un placer en Madrid Sendo. Muchas gracias, Mercedes! Today I’m ready for another Photowalk. Best in the mornings, then brunch, then siesta? It’s amazing how days somehow fall into some kind of routine. Free hours at the Museum are late afternoons or early evenings anyway. (Cheapskate!) But I can’t wait. 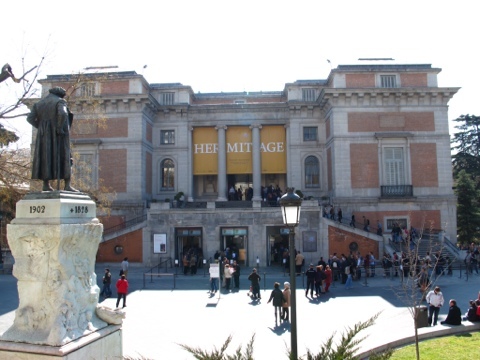 When I saw that the Museo de Prado has some Hermitage artworks on exhibit, I immediately bought a ticket so I can have more time to leisurely view the collections. Spent all of 2 hours viewing the Prado collections and another 2 hours for a quick lunch in the Museum Cafeteria and the Hermitage exhibits. No photographs allowed inside. But I’m happy. 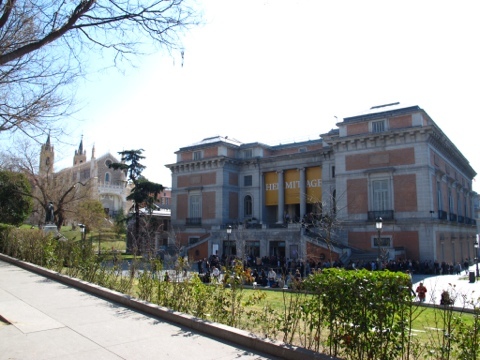 Truly, the Prado is Madrid’s pride. 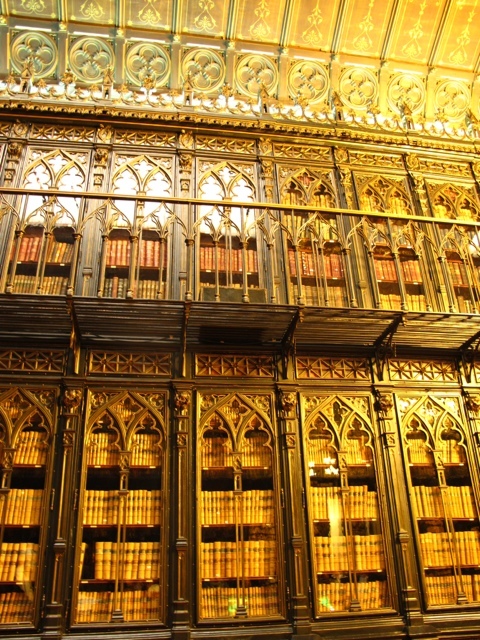 The immense hoard of Spanish treasures, along with those of Flemish, Dutch, Italian masters feed the soul. My favorites are Goya’s “The Naked Maja” , Rubens “Adoration of the Magi” and “Three Graces”, El Bosco’s “The Garden of Delights” and Van der Weyden’s “Descent from the Cross”. 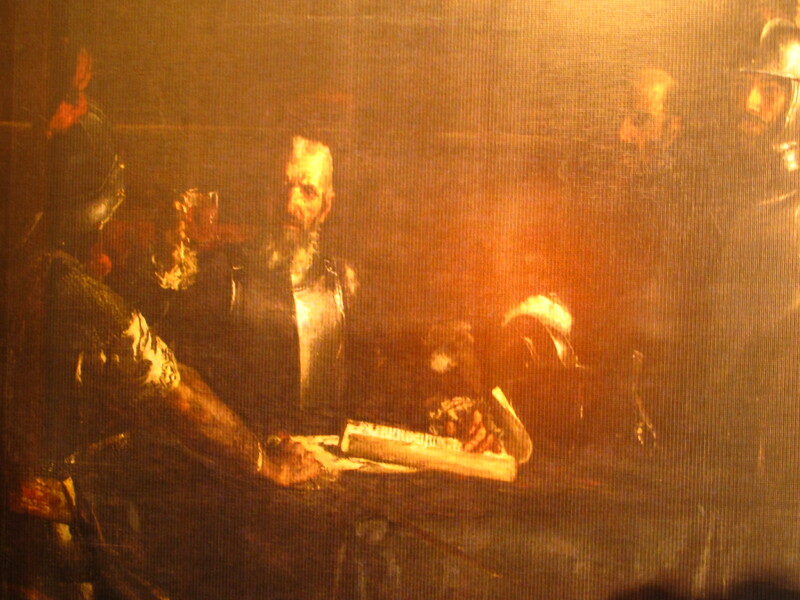 I also liked Velasquez’ Meninas and Crucified Christ. The Hermitage Collection is an added bonus. I have been to the Hermitage in St. Petersburg back in 2004 and promptly concluded that Catherine the Great is the greatest shopper, collector and hoarder of them all. I’m no art connoisseur but I enjoyed my time at the Museum. 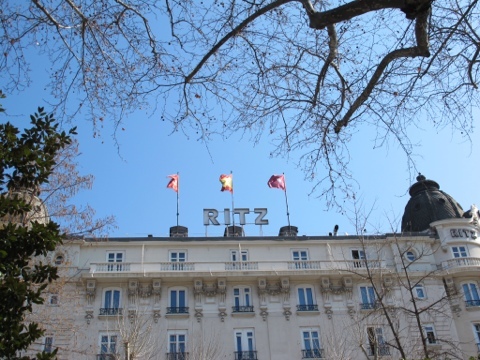 As i walked out of Prado, I turned green with envy of the guests staying in the adjacent Ritz Hotel. 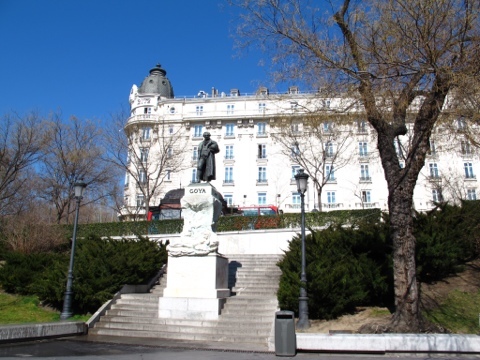 Such a lovely edificio! And in the best location too! One day. One day soon. 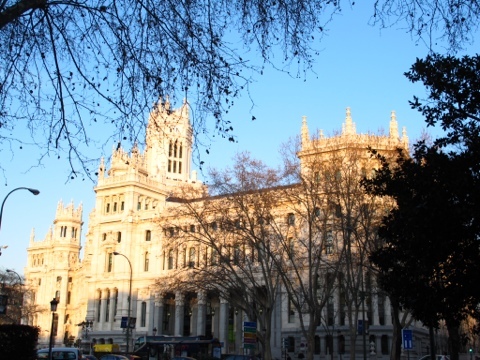 I shook off the envy and instead dropped in on nearby San Jeronimo Church before rounding up the corner to view the Plaza de la Cibeles. 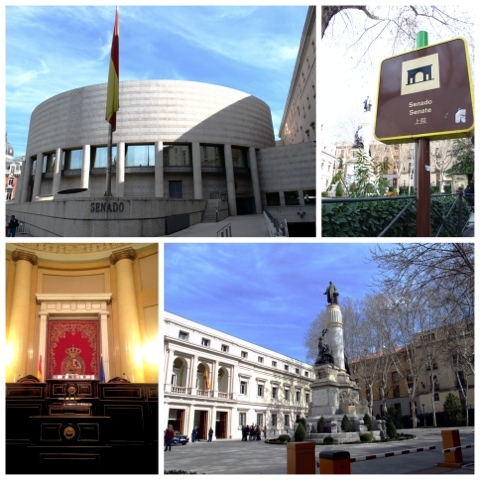 One thing I love about Madrid is the many rotundas, gloriettas, museos, plazas, monuments, fountains and gardens they have. This city, both cosmopolitan and “old world” at the same time, makes each day a photowalk day. 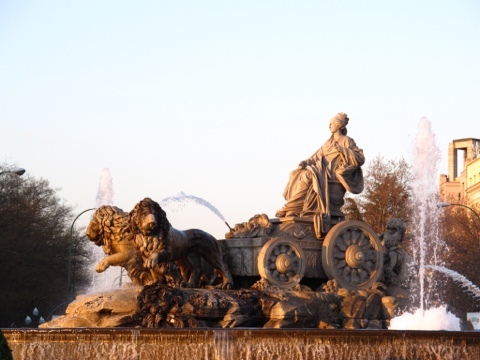 I was tempted to walk back to Puerta del Sol from the corner where Banco Espana stood and where I can get a glimpse of Cybele, the Greek fertility goddess, looking smug seated on a chariot pulled by 2 lions. Naaah. Not today. No rush. Today is strictly Museum Day. Prado Day. Thyssen and the rest can wait another day. 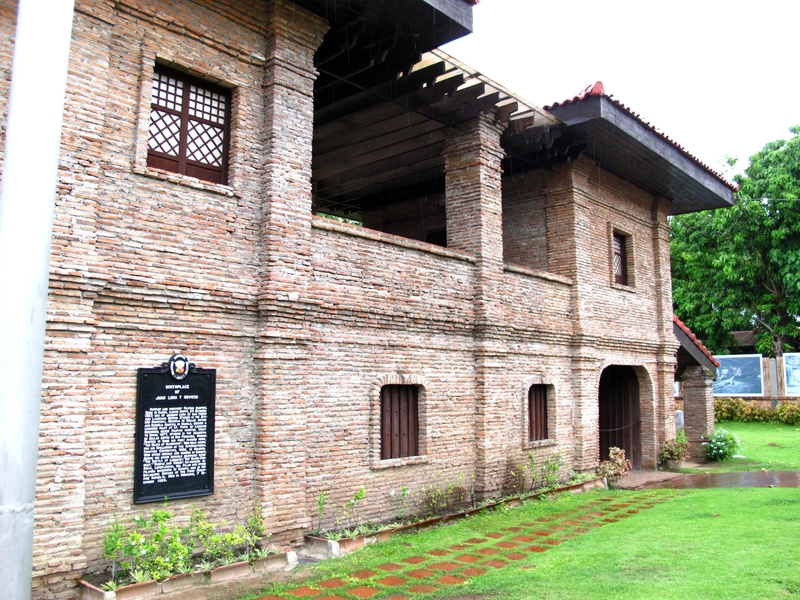 Having visited the Juan Luna Shrine in Badoc, Ilocos Norte last July seems to have driven us to search for more Lunas. Or rather, to dig deeper into the mind of this great patriot and artist. More than his art, there is that most interesting if not tragic side to this hero’s life. The tour guide here should be commended. Not easy to hold the attention of my 2 elves, aged 10 and 13, the whole hour we were here. 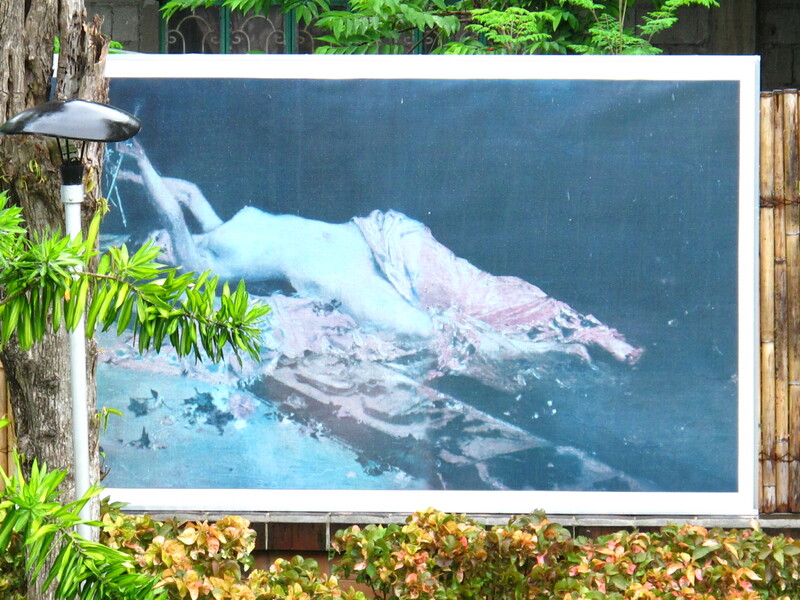 I particularly liked how he presented Luna to us as the artist while talking of the gold award he won in a Madrid art competition with the masterpiece, “Spoliarium”. 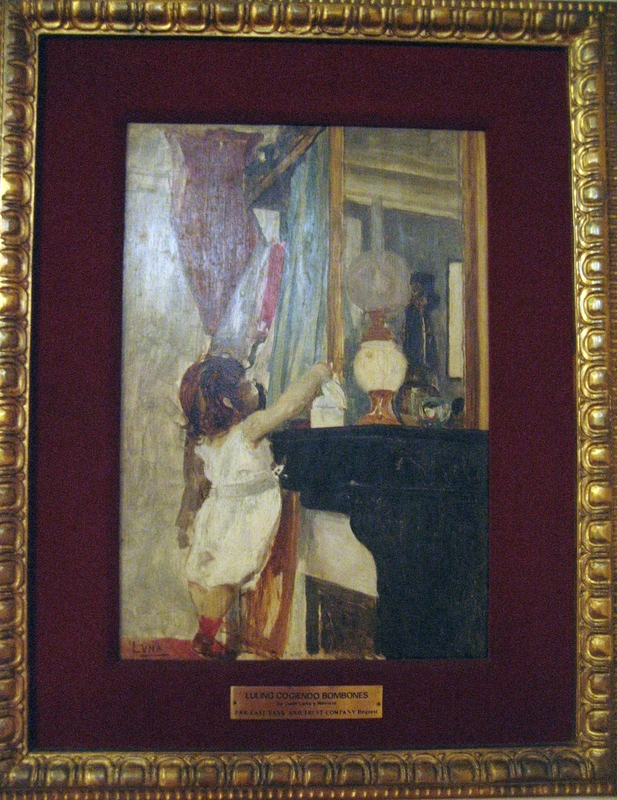 A copy hangs in this Shrine while the original adorns the Masters Hall in the National Art Gallery. 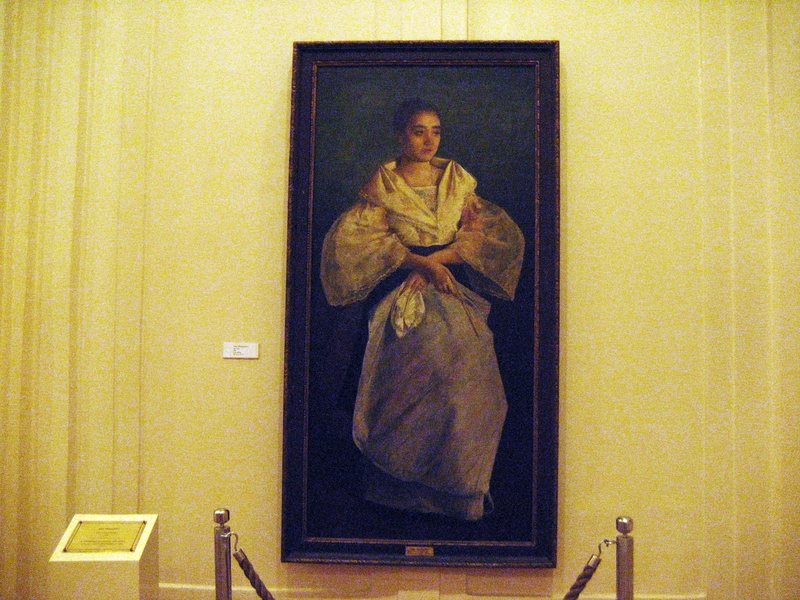 Or Luna as a romantic with a painting of “Una Bulaquena” where the original painting used to hang in Malacanang Palace till it was transferred to the National Art Gallery. 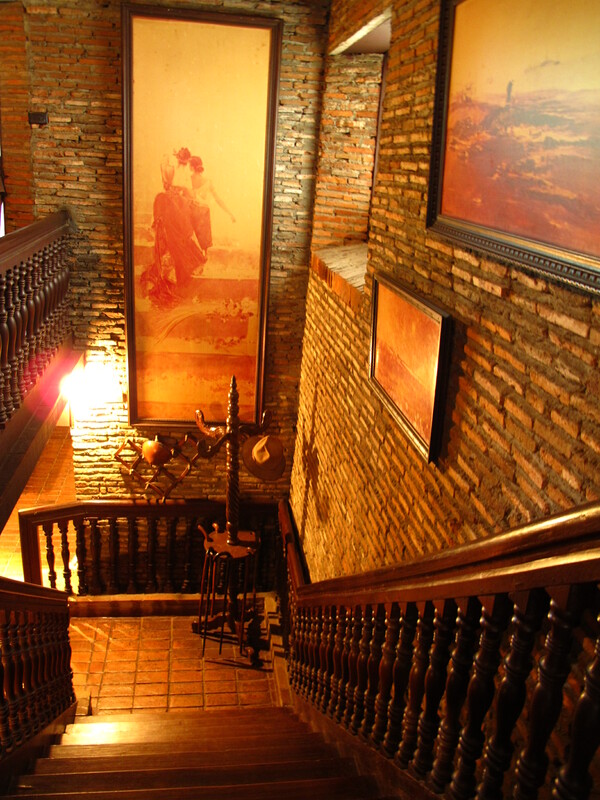 In one trip to the National Art Gallery, the Luna paintings showed how his art has evolved through the years spent in Madrid and Paris. 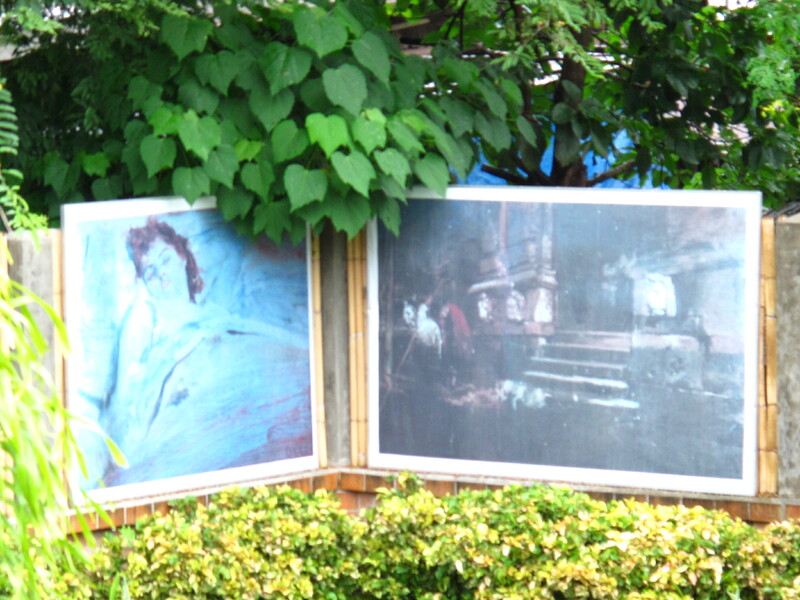 But what caught my attention were some Luna paintings with no attribution. Was it Juan or Manuel who painted these? 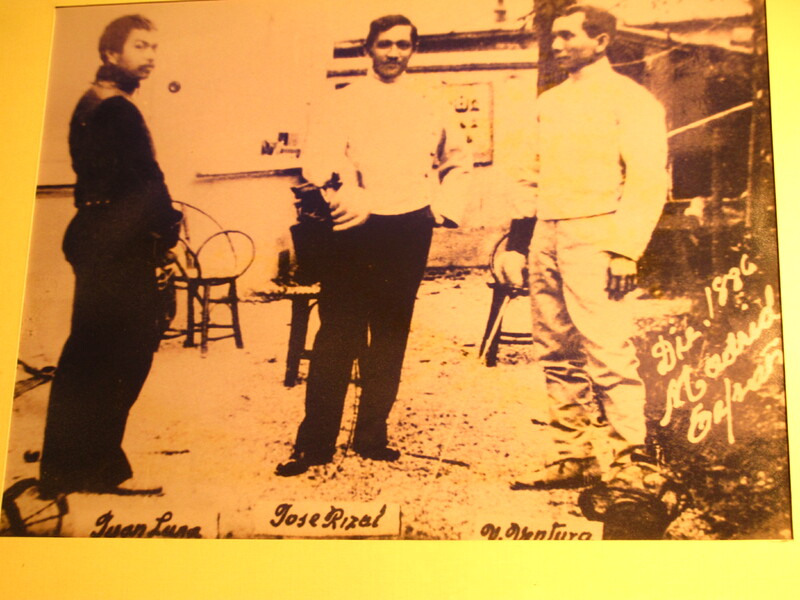 Jose Rizal once said Manuel , the brother of Juan and Antonio Luna, is the better painter but Manuel chose to study music instead. 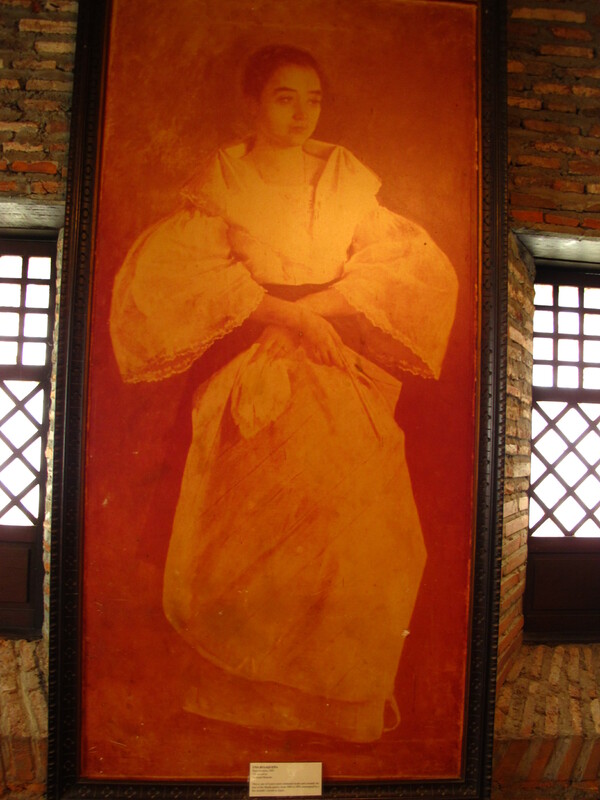 My search brought me to a Lecture Series on Juan Luna at the GSIS where its museum proudly hangs the celebrated GSIS investment in a Luna painting entitled “A Parisian Life”. 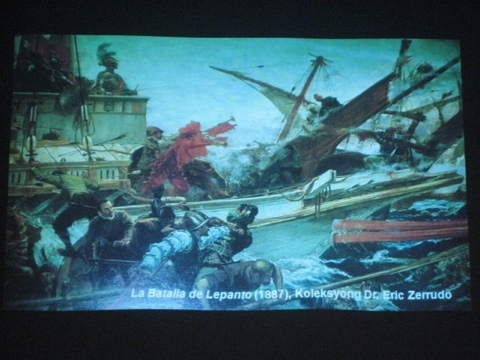 Michael “Xiao” Chua gave the lecture which allowed us listeners to understand another side of Juan Luna. 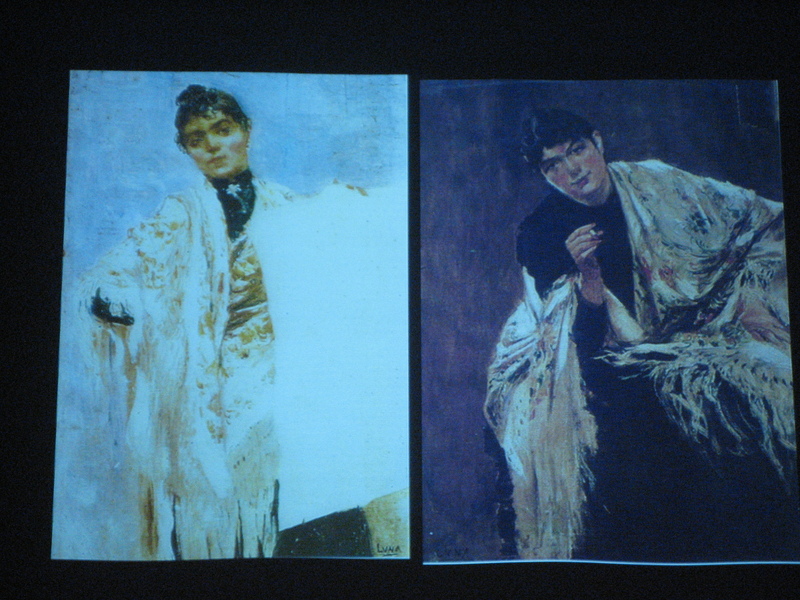 For the most part of the lecture, Xiao dwelled on the life and tragedy of this great artist. It is up to us viewers to relate these trivia to how his art has evolved. 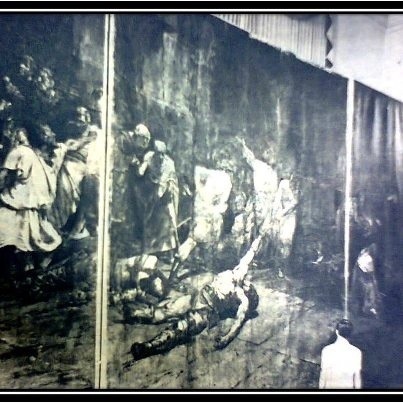 I am no art connoisseur but it is not difficult to differentiate the masterful but intense strokes exhibited in the “Spolarium” versus the softer, milder, even playful art gleaned from “A Parisian Life” . The Parisien Life at the GSIS Museum. But not for long. Who is buying? 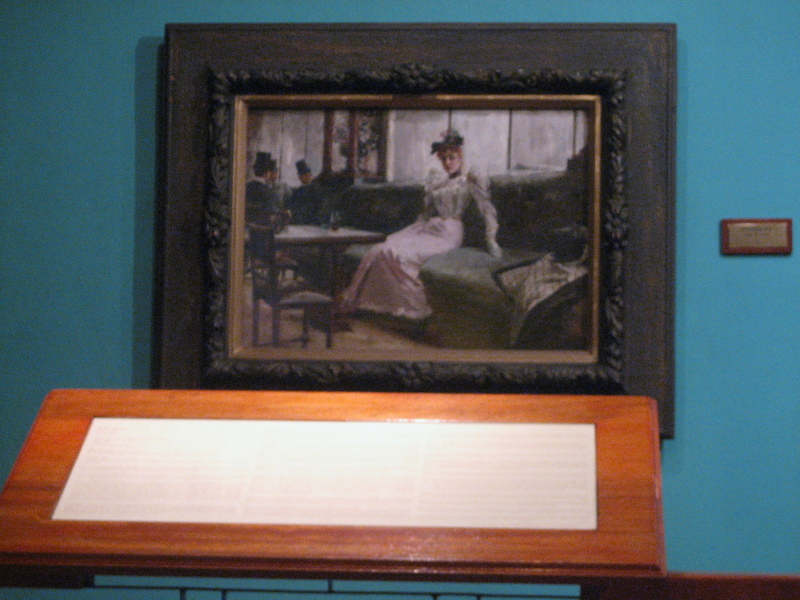 Xiao disclosed that the painting Parisian Life is up for sale. So, who is buying? It will be recalled that the sale and purchase of this artwork was so enmeshed in controversy in recent past. 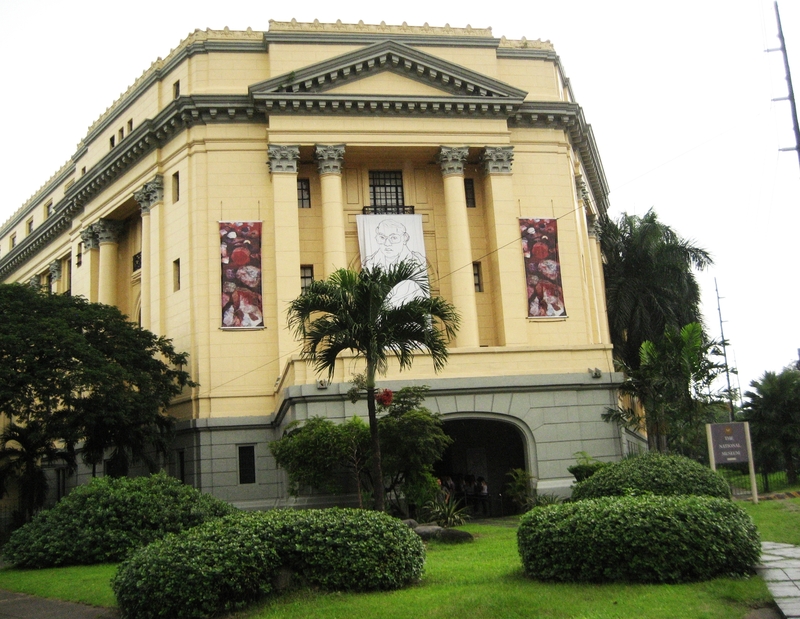 It has certainly gone a long way from the Bahay Nakpil-Bautista in Quiapo to the Hongkong auction house to GSIS Museum. 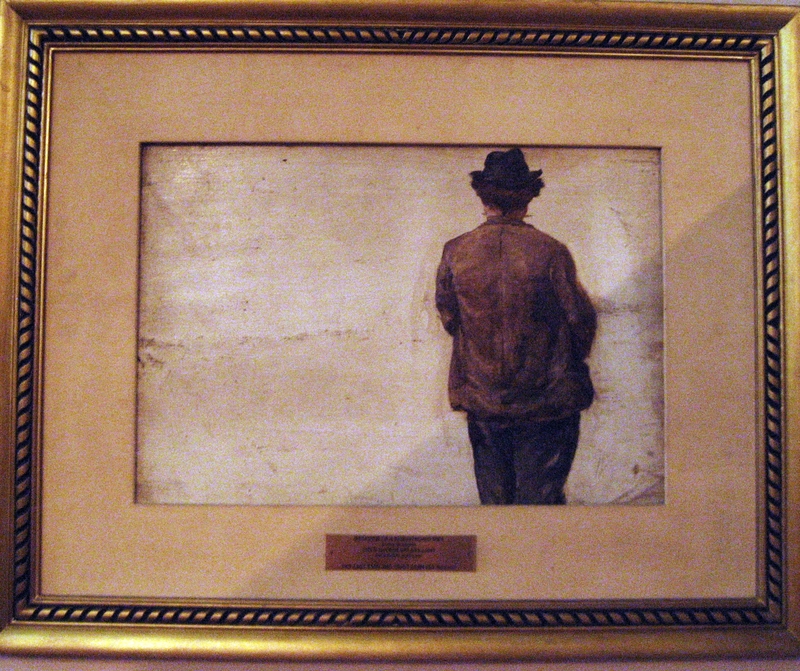 In whose walls would it hang next? Xiao laments the possibility of having this painting stashed away in some foreign land. 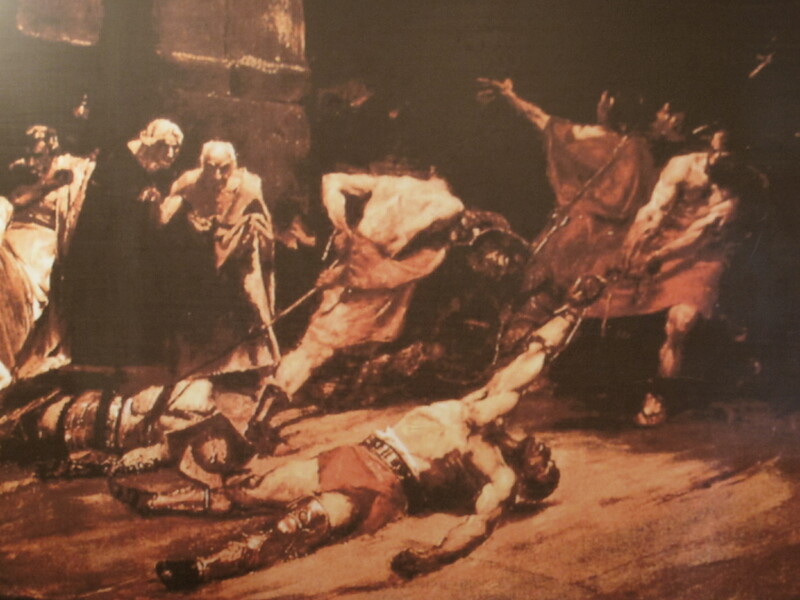 Much like the Battle of Lepanto, another masterpiece of Juan Luna, which has been hanging in the Senate walls in Madrid, Spain. 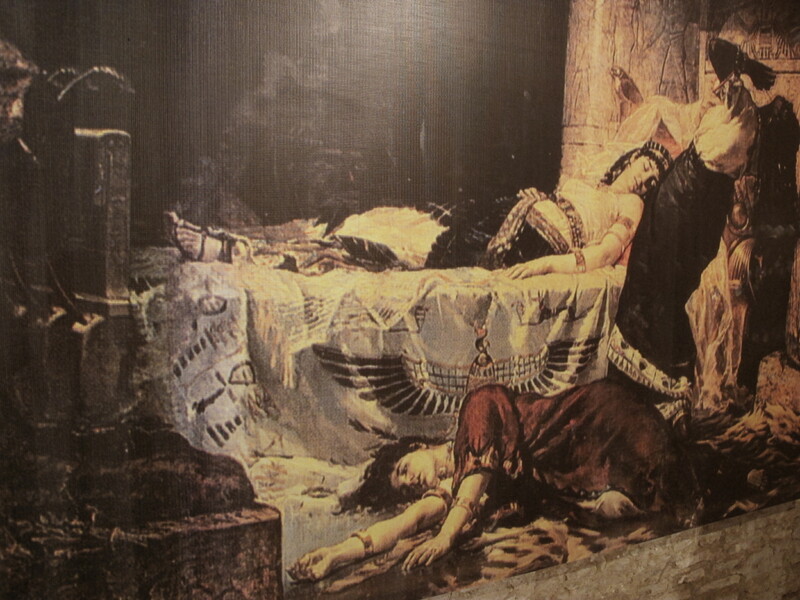 So with the “Death of Cleopatra” which is on display at the prestigious Prado Museum in Madrid, Spain. Anyone care to shell out a hefty sum to keep this national treasure here at home where it belongs? Battle of Lepanto @ Madrid, Spain. 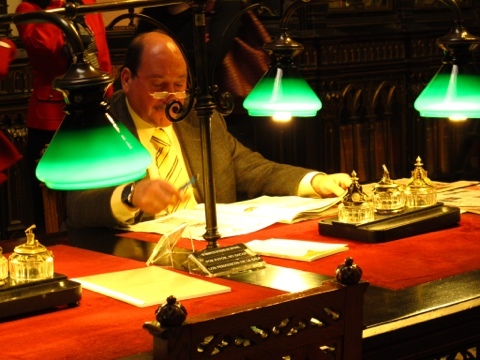 Let me ask……..when was the last time you visited the Museum? Don’t look at me. It’s something I don’t do on a regular basis. 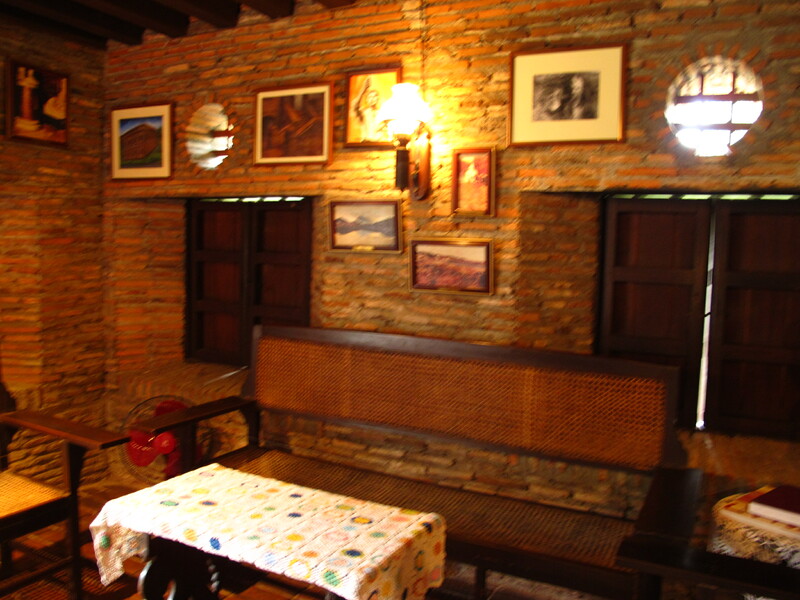 But I would love to spend many afternoons there. And I continue to wish there is a good coffee corner somewhere within the building where I can take a break before pursuing a second run of the Gallery. When I got there, I decided to do the National Art Gallery first. 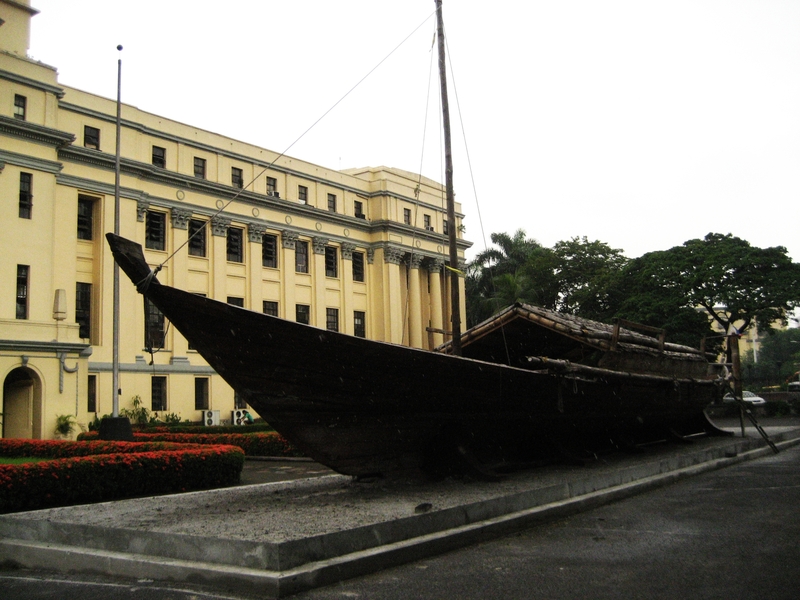 The Museum of the Filipino People is good for a separate visit. “Slow by slow.” 😉 Who says you can rush through a Museum? The best time is always a time when you don’t care about the time. Go slow. Read all those markers. Every piece of art has something to say. Either written or visual or sensed. If you’re like me who hardly picks up an art or history book, this maybe a fine time to brush up on art and history. 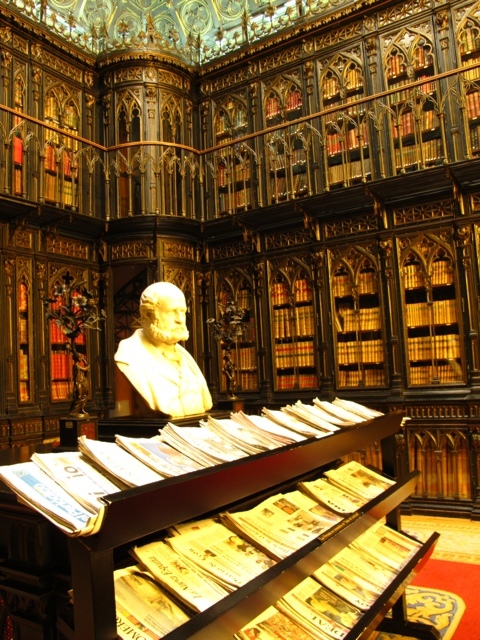 You just have to trust that the most relevant information are encapsulated in all those reading materials and markers. You may want to start with the Hall of Masters. Be prepared to be blown away. 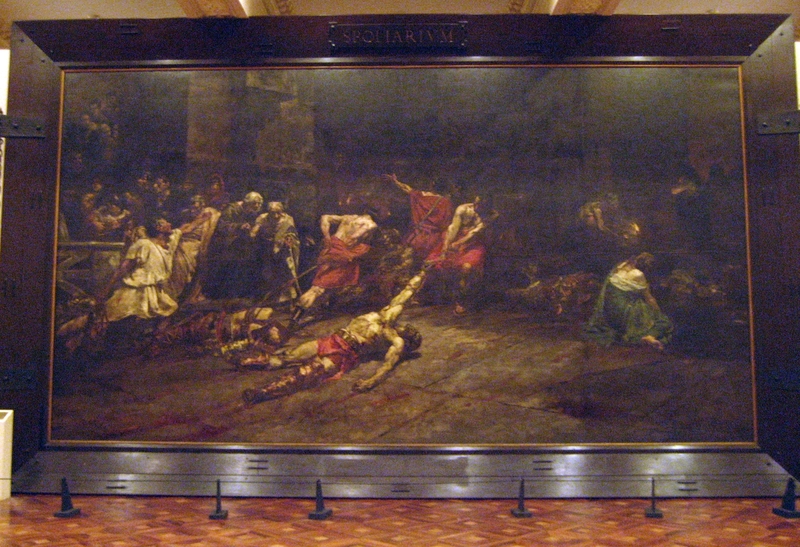 Juan Luna’s “Spoliarium” has that effect on most people. 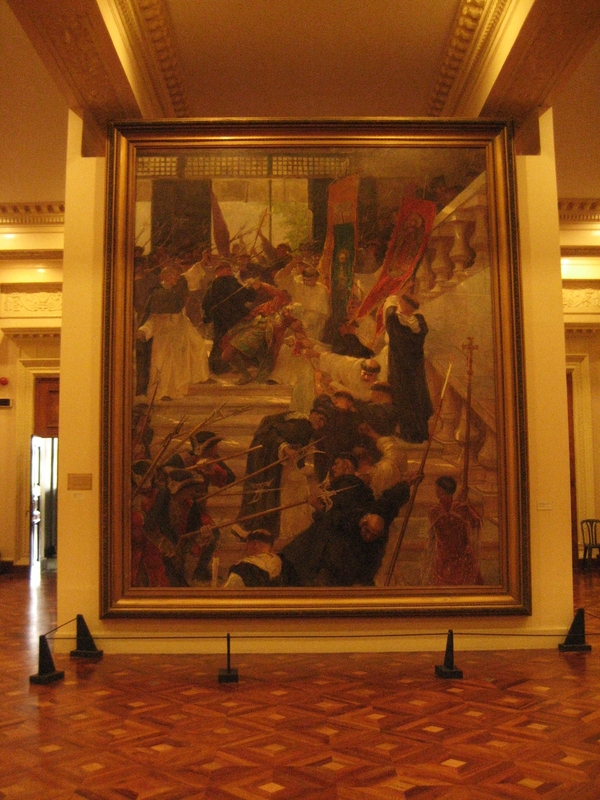 On the other hand, Hidalgo’s “Assassination of Governor Bustamante” reveals a violent side of Spanish friars of that period. See it to know what I mean. Sly. Sly. 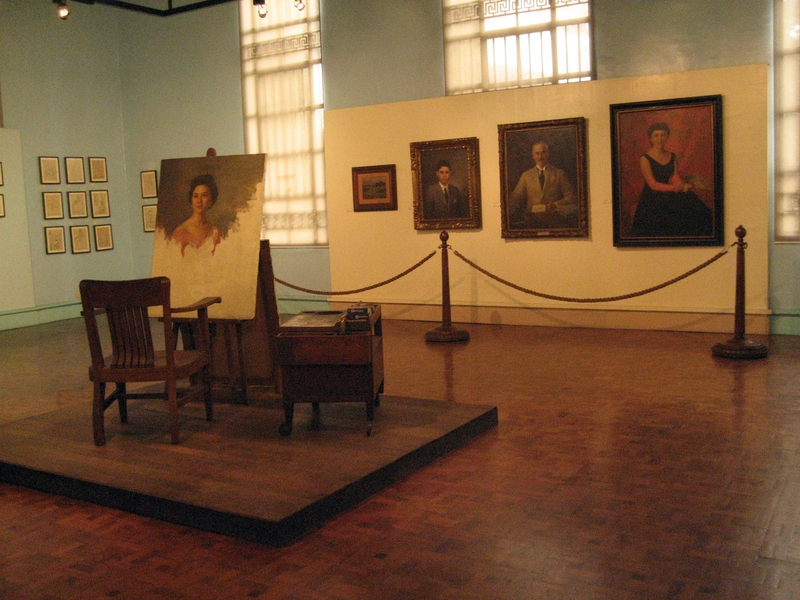 There are special halls showcasing the Museum collections of Juan Luna, Hidalgo, Amorsolo, Botong Francisco, Napoleon Abueva, etc. I cannot write about all of them, and would have to limit myself to a few favorites. After all, the “selection” is a very personal decision. No pretensions here. In my book, art assumes significance when these treasured pieces “talk” to me. Or “touch” me. I may misinterpret its message, or completely misunderstand it. But why and how the message was conveyed to me is entirely my own perception. Or sensation? This may sound like it takes too much away from the artist himself. But I dare say that the artists’ messages affect people in different ways. 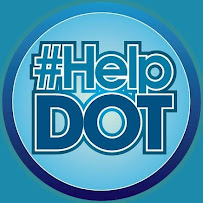 Happy, sad, empty, peaceful, anxious, relaxing, refreshing, uplifting…… we feel as we feel. How lucky were those who posed for Amorsolo! They have been immortalized by this National Artist’s magical hands. Truly, a “Pamana” or inheritance. 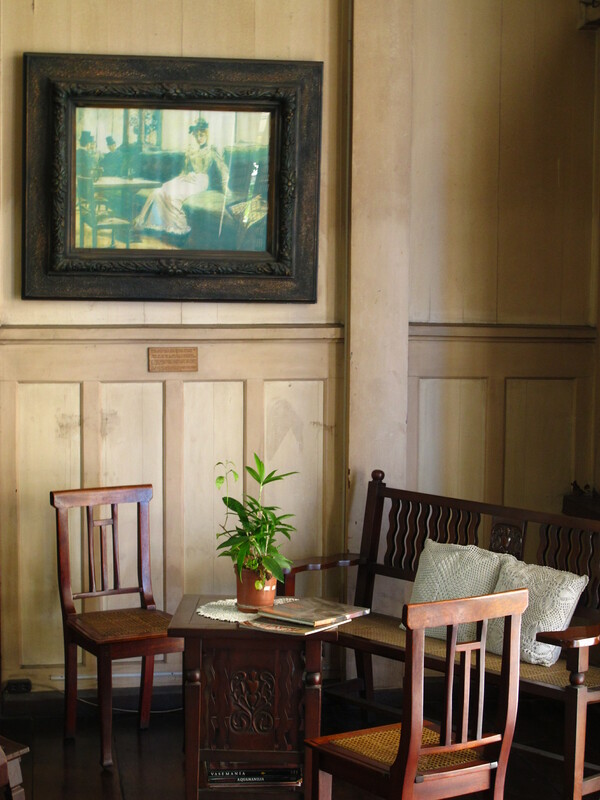 Amorsolo’s legacy lives through these masterpieces. 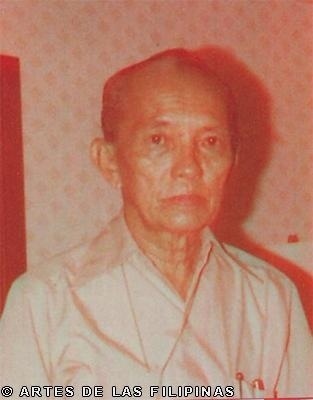 Thank God for this prolific painter, our very first National Artist. From Philippine landscapes to traditional Filipino practices and everyday life , to these portraits, one is transported back in time as one takes in all those details of his artful strokes. 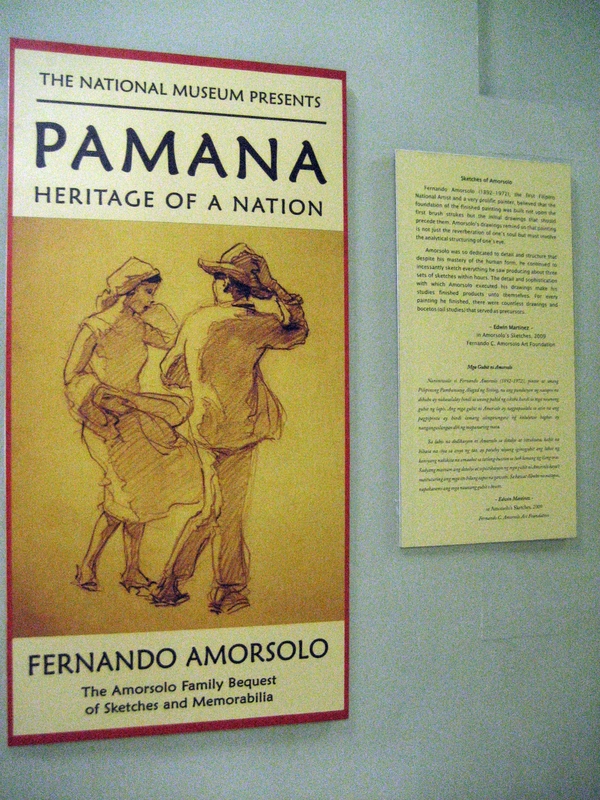 For sure, his uncle Fabian de la Rosa, another great Filipino artist, must be so proud having mentored Amorsolo in his younger days when he and his family (Amorsolo’s mom is De La Rosa’s cousin) lived with them after Amorsolo’s father died. 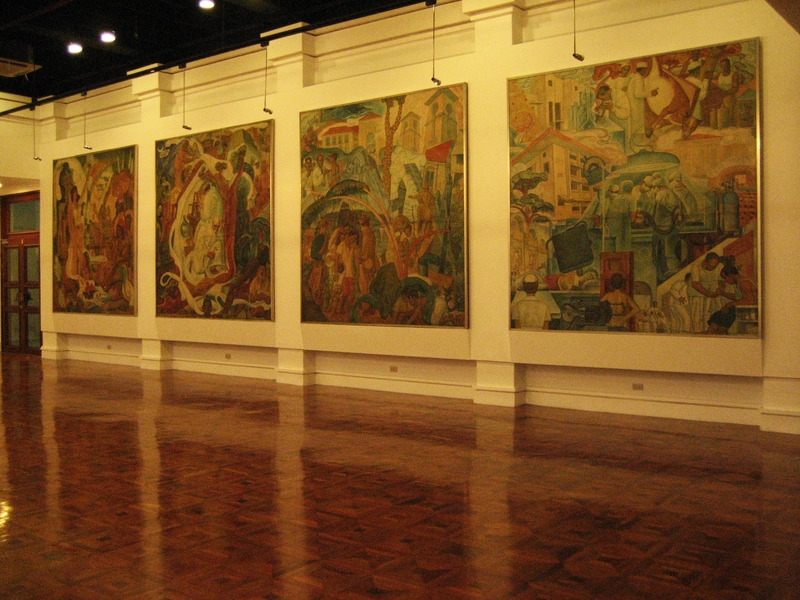 First off, I was very very happy to find the Museum Foundation Hall where one views Botong Francisco’s murals which were ‘rescued’ by the Foundation from Philippine General Hospital (PGH) where they were earlier housed. The murals represent the progress of medicine in our country, so it was fitting to have them in PGH. 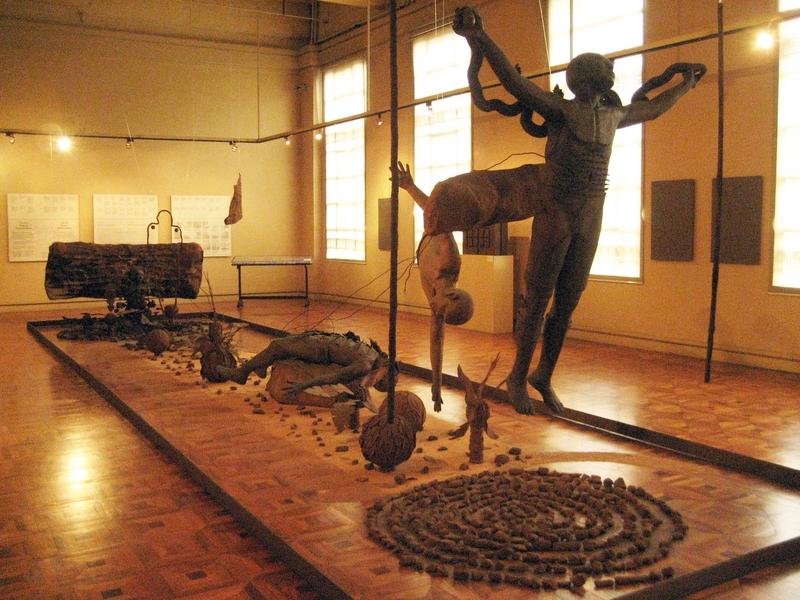 Over time, these art pieces hardly invited attention, much less admiration and respect, as PGH visitors had other mundane things in mind. 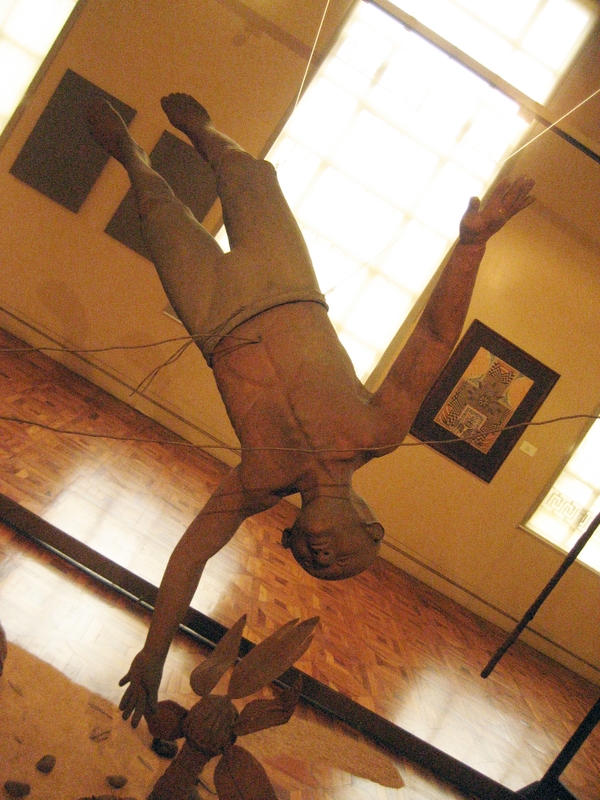 Cleaned up, restored to its former glory, and accorded its due respect in a Hall focusing on the greatness of this National Artist is an answered prayer. Aaaaah. 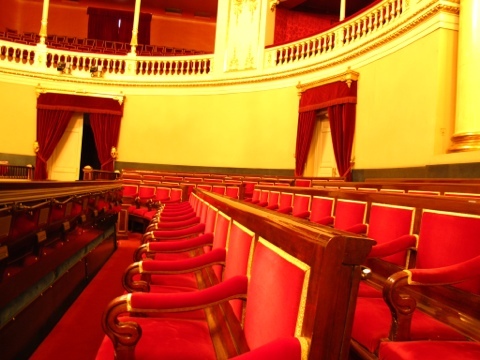 Those wooden benches looking like “hagabis” (were they? ) 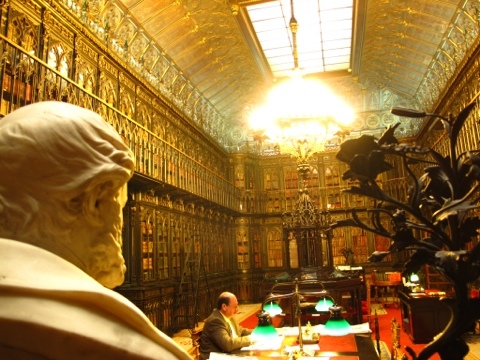 let one rest and simply take in all the beauty of the masterpieces. Vessels of Faith. That’s what it says. Honestly? I don’t know one bit about this exhibit. 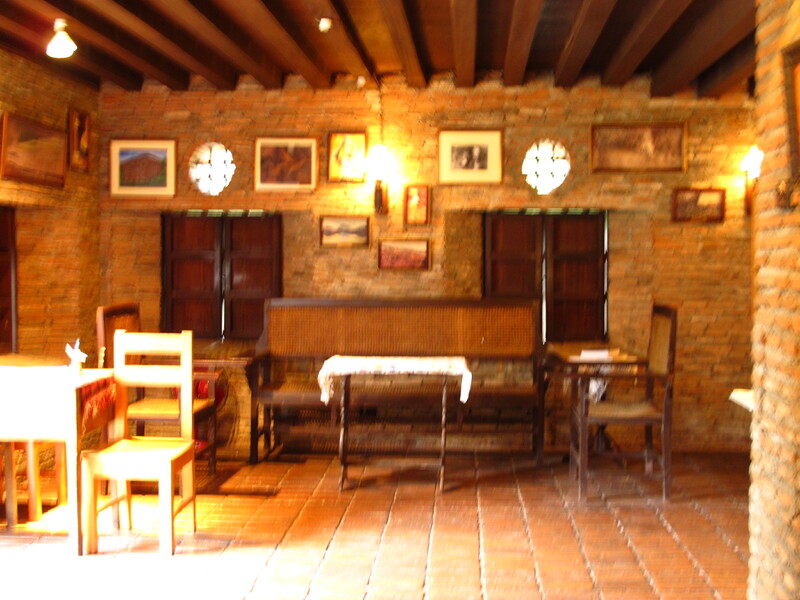 So, I devoured all “lessons” to be learned right in this Hall. Remember what I told you? The good guys who made this exhibit possible would have read up on these art pieces, and like “Twitter” are constrained to write down/display all that information in as few words as possible. This is history “shortcut”, if I may call it that. And it is just what I need. Right then and there, I did my “cramming” as if I would have to pass an exam as I exit from the National Art Gallery. So, how much do we know of the Tau-Tao? 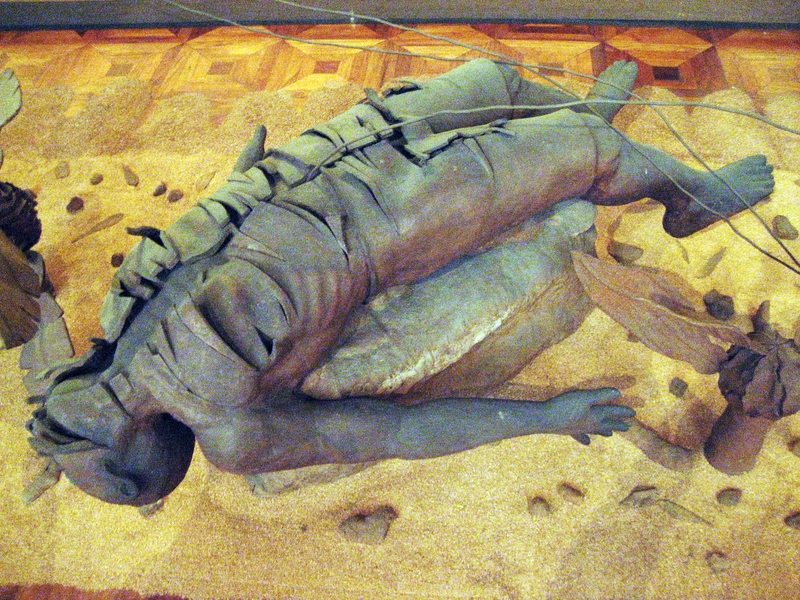 A quick reading gives ample background on this Bagobo myth on afterlife. The myth is complete with all those colorful characters which reminded me of those Ramayana tales and Panday movies. Imagine Lumabat’s journey from earth, crossing the horizon to reach the skyworld. Meeting and vanquishing a snake with sharp teeth and a mouth that opens wide and shut to cut one person half, chasing a deer 9 times around the world, belly-opening procedures to take out one’s intestines to free Lumabat of his earthly desires (hunger)! 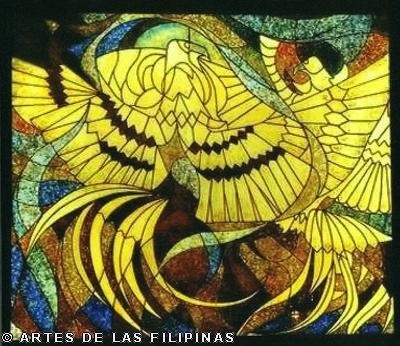 Oh, this is part of our history — all those pre-Hispanic beliefs and myths comprising the Filipino spirituality! I lament that I did not take my history lessons seriously. How I wish we had the equivalent of an Ambeth Ocampo (myIdol) in my student years! Now I cram. And it takes more than a few visits to really appreciate our heritage housed in the National Arts Gallery. So much. Too much. So I have decided on my “slow by slow” mode as my memory bank is not as efficient as it used to be. A few exhibits at a time. A few artists at a time. And once more, how I wish there is a Coffee Shop within the Museum! Caffeine-starved, my memory bank screams “full”. No storage space.